The Rebel Sweetheart. 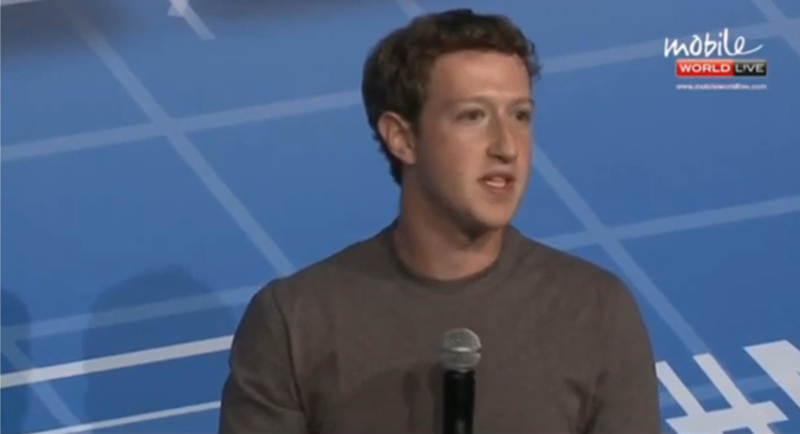 : Facebook CEO Mark Zuckerberg: Partnership with Globe is a 'homerun'. Facebook CEO Mark Zuckerberg: Partnership with Globe is a 'homerun'. A few days ago, the Mobile World Conference - the biggest annual convention in the mobile industry - happened in Barcelona, Spain with Mark Zuckerberg as its keynote speaker. And in his speech, the Facebook CEO and founder commended Globe Telecom for being a pioneer in providing free internet service in the Philippines. Mark Zuckerberg speaking before a packed audience at the Mobile World Conference. 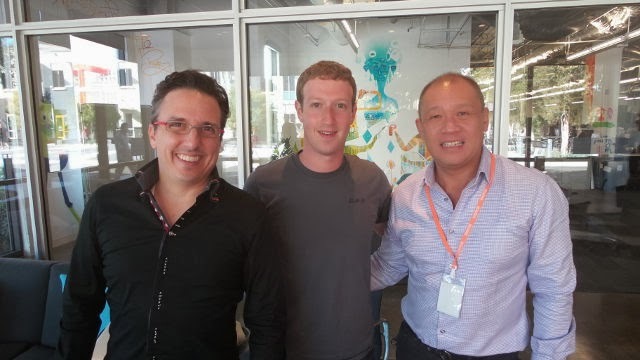 Globe CEO Ernest Cu and Peter Bithos with Mark Zuckerberg at Facebook headquarters. Ohhh now I see, that's why they offered the free service. However, I've been hearing my friends complaining that sometimes they loss their prepaid balance. I hope they can fix that too. From you post it sounds successful, but from the other comments it sounds like there are some kinks to be worked out. Sounds great. We will so how great it works. Technology!!!! GAH! I long for good old fashioned paper and pen sometimes. I hope they work out the kinks and this will be a win-win for everyone. It sounds like a great service. I am glad to see it making strides forward. It sounds wonderful initiative from Globe! I hope at least that when they say free internet, it is reliable. Hopefully this will be a win win for both the consumers and the company. I still will not be getting a smart phone (I am in the US) because the charges are out of this world here at this point-even with bundled fee structures.